Innovative mixed-use spaces, often featuring modern, cutting edge design, are created to build community. 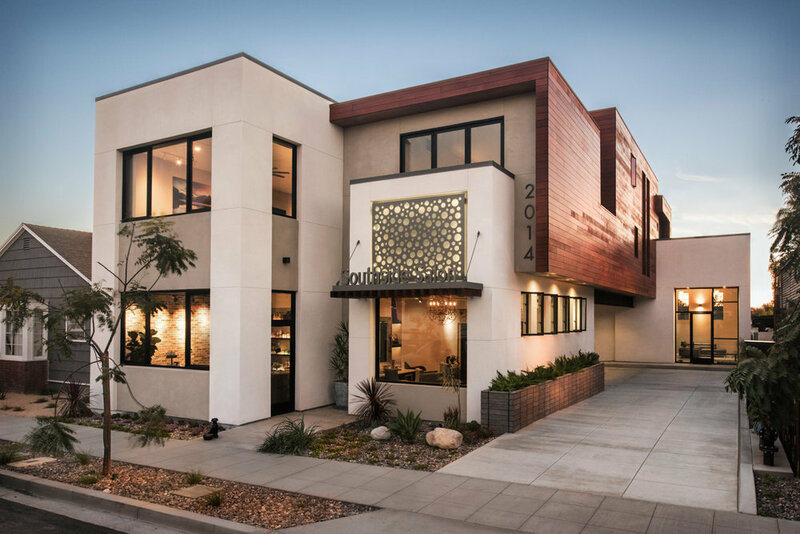 This project, located in a trendy San Diego neighborhood, features apartments above a beauty salon. We let natural light dictate the time of day we photographed each room and kept our professional lighting on the warmer side.